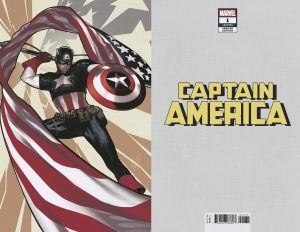 Captain America #1 Variant Covers To Close In On 25 For Marvel Comics Fresh Start For Steve Rogers! 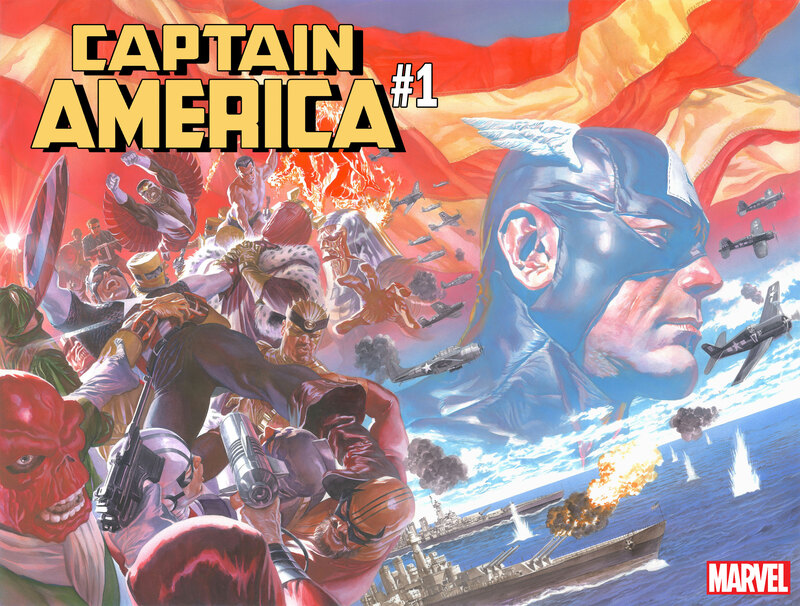 Includes Various Captain America Iterations, But Where’s Secret Empire / Hail Hydra Cap? 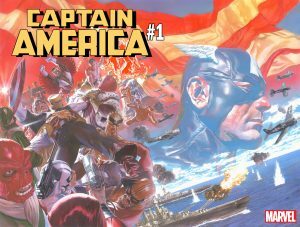 Captain America #1 Variant Covers To Close In On 25 For Marvel Comics Fresh Start For Steve Rogers! 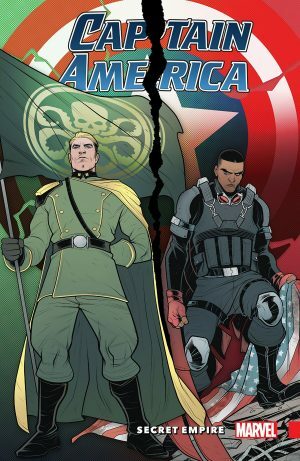 Variant Covers Includes Various Captain America Iterations, But Where’s Secret Empire / Hail Hydra Captain America? 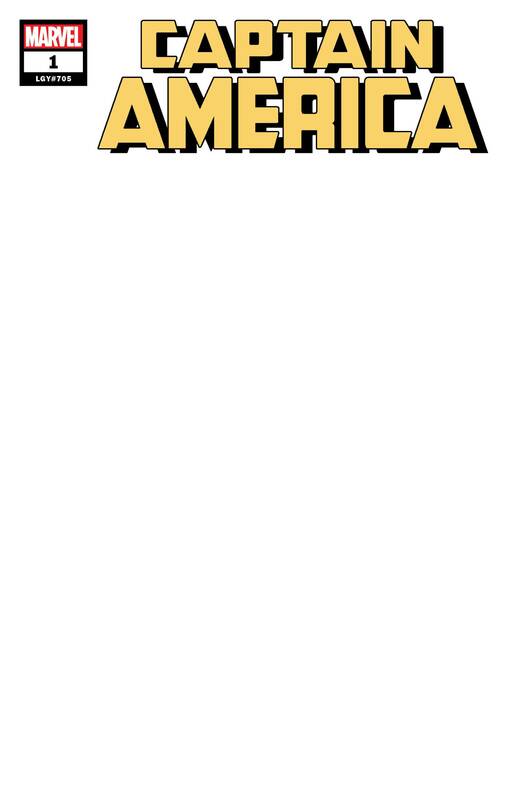 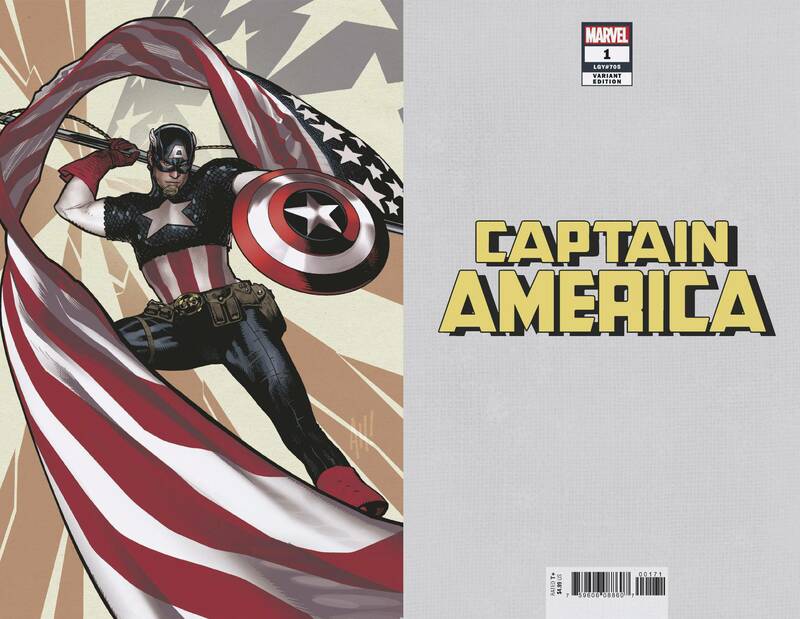 …Here Are The Other Variant Covers For Captain America #1. 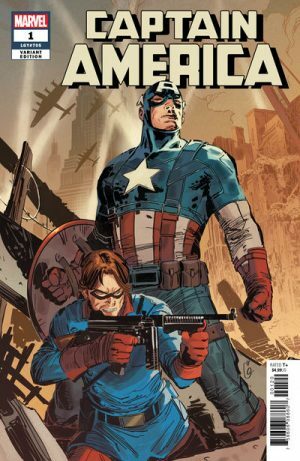 You can see the Marvel Legacy numbering in some as this issue is also Captain America #705. (1) Alex Ross virgin variant cover. 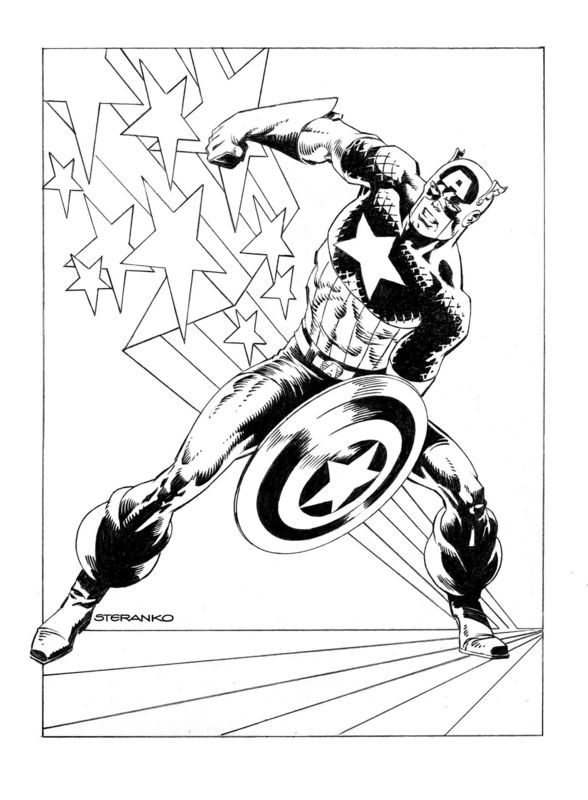 (2) Jim Steranko variant cover. 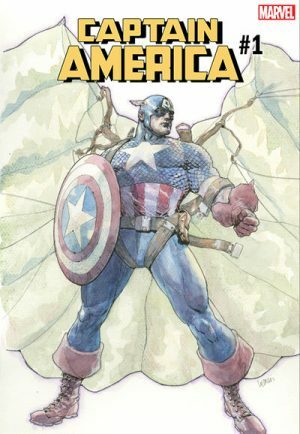 (3) David Mack variant cover. 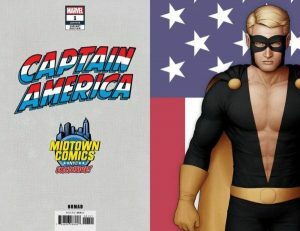 (4) Adam Hughes variant cover. 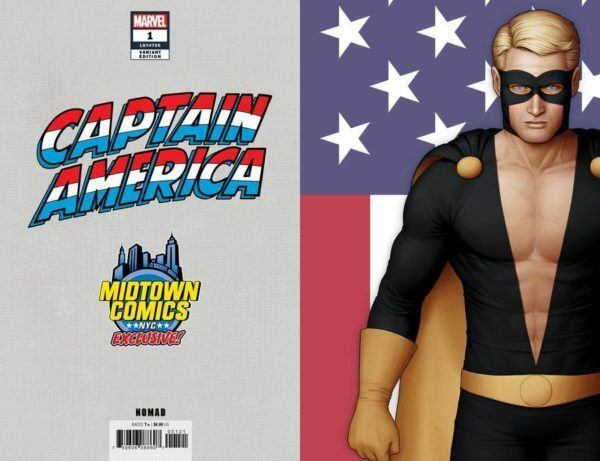 (5) Adam Hughes virgin variant cover. (6) Joe Jusko variant cover. 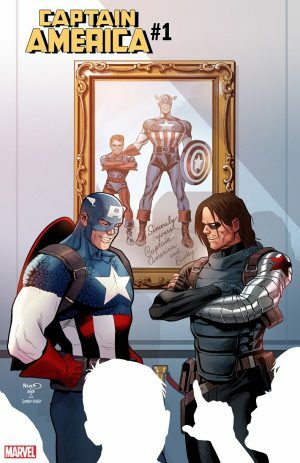 (7) Marko Djurdjevic variant cover. 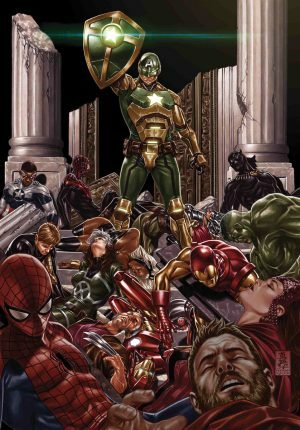 (8) (7) Leinil Francis Yu variant cover. 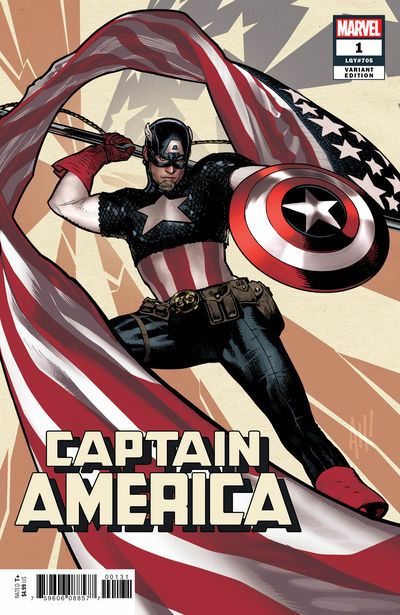 (9) Ron Garney variant cover. (10) Frank Miller variant cover. 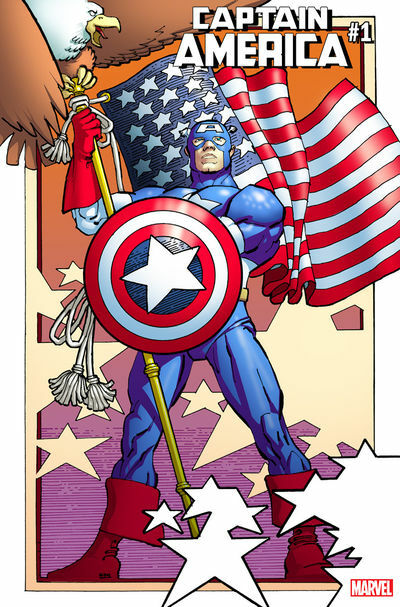 (8) Paul Renaud, Joe Simon and Jack Kirby variant cover. (9) Mike Zeck variant cover. 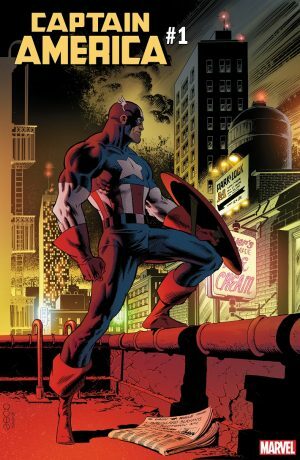 (10) John Cassaday variant cover. 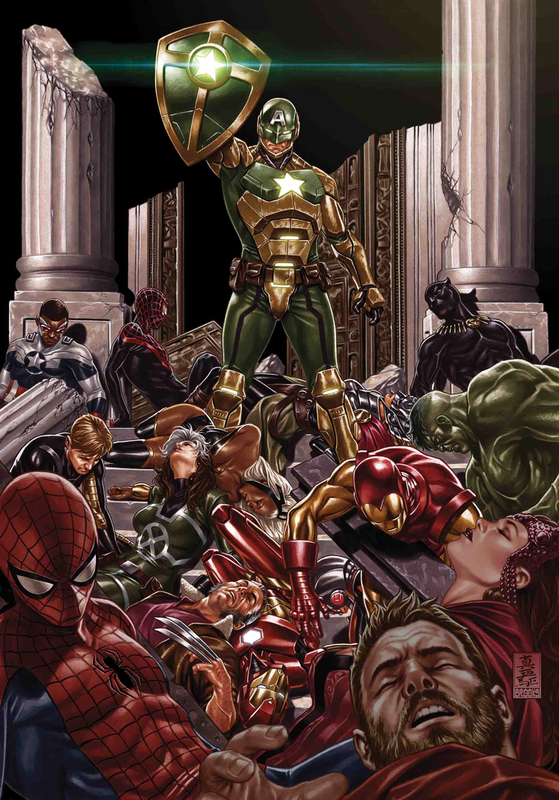 (11) Lucio Parrillo variant cover. 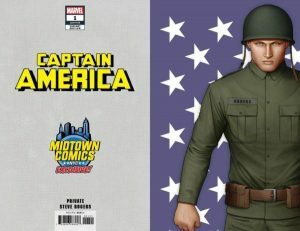 (13) John Tyler Christopher variant cover for Golden Age Private Steve Rogers. (14) John Tyler Christopher variant cover for Golden Age Captain America. 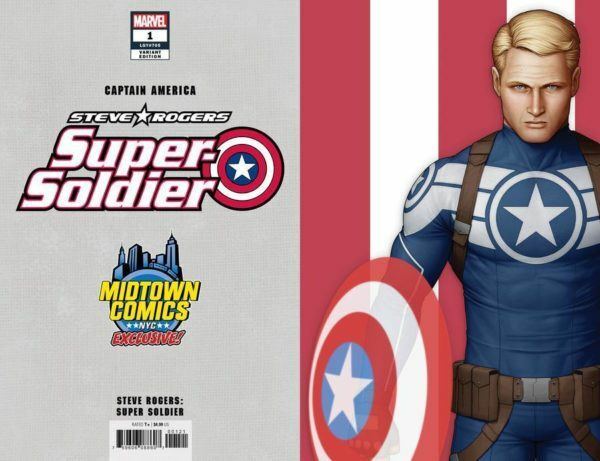 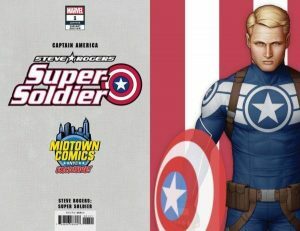 (15) John Tyler Christopher variant cover for Steve Rogers: Super Soldier. 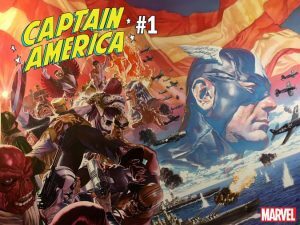 (16) John Tyler Christopher variant cover for “The Captain” era when Steve Rogers wasn’t Captain America, but John Walker (now USAgent) was. 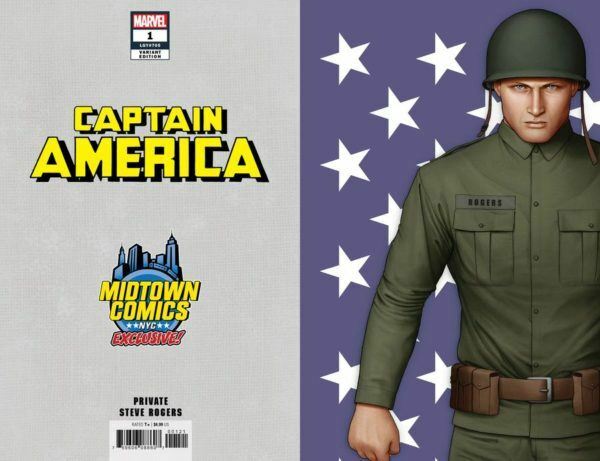 (17) John Tyler Christopher variant cover for when Steve Rogers was Nomad. 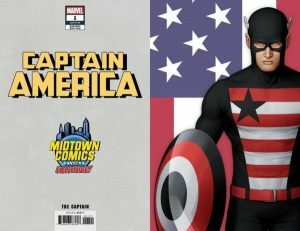 (18) John Tyler Christopher variant cover for Earth X Captain America. 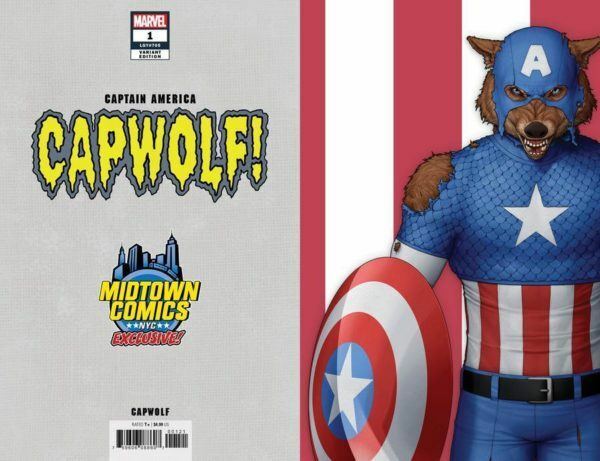 (19) John Tyler Christopher variant cover for Capwolf. 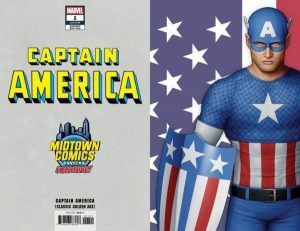 (20) John Tyler Christopher variant cover for Modern Age Captain America without cowl. 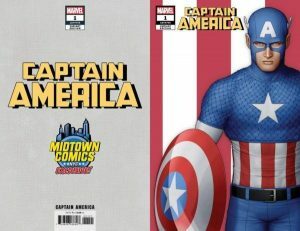 (21) John Tyler Christopher variant cover for Modern Age Captain America. 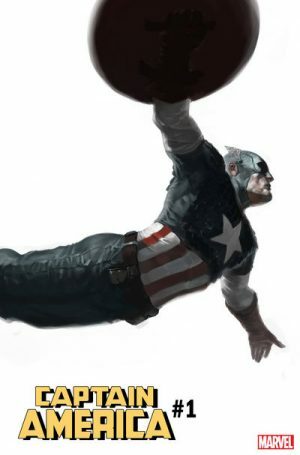 However five notable Captain America versions are missing. 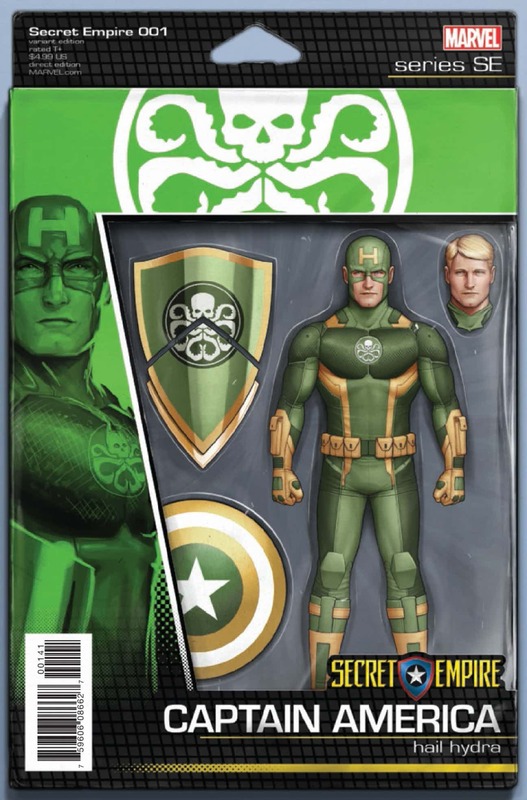 …but underneath was his green Captain Hydra costume. So, those could be variant covers #22 and #23 if Marvel history wasn’t being sanitized. 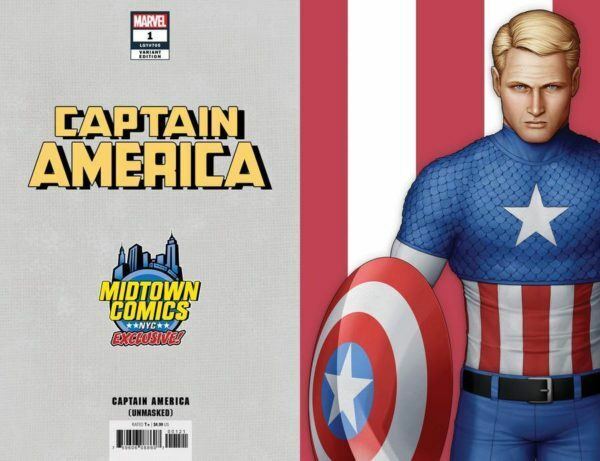 As you can see from the above two covers John Tyler Christopher has done this version of Cap before, but not for the Midtown Comics Captain America #1 (2018) variants event. 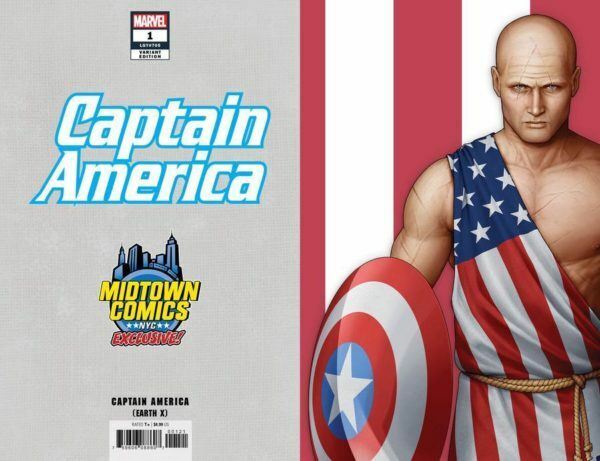 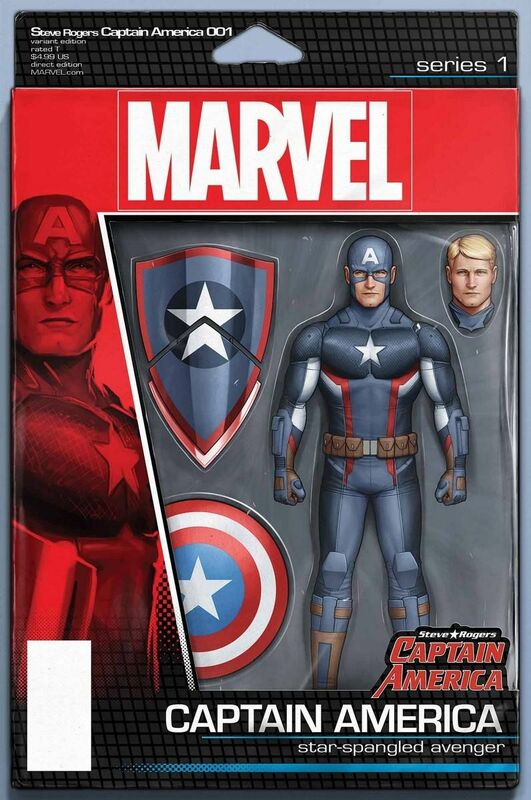 Well, there was also another two Hydra Cap costumes which could be on variant covers #24 and #25. Also, Marvel continues to sanitize its history for Midtown Comics since the Rob Liefeld drawn Heroes Reborn Reborn era Captain America is also missing. 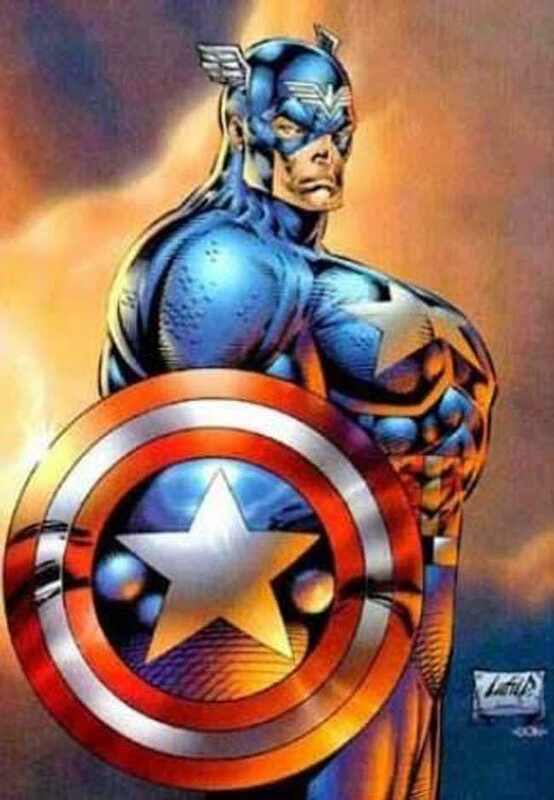 A cover by Liefeld could be variant cover #26 for Captain America #1. 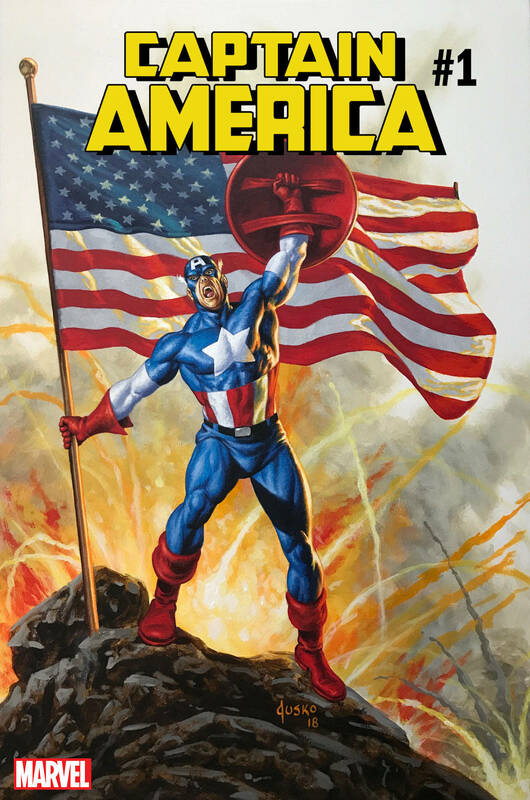 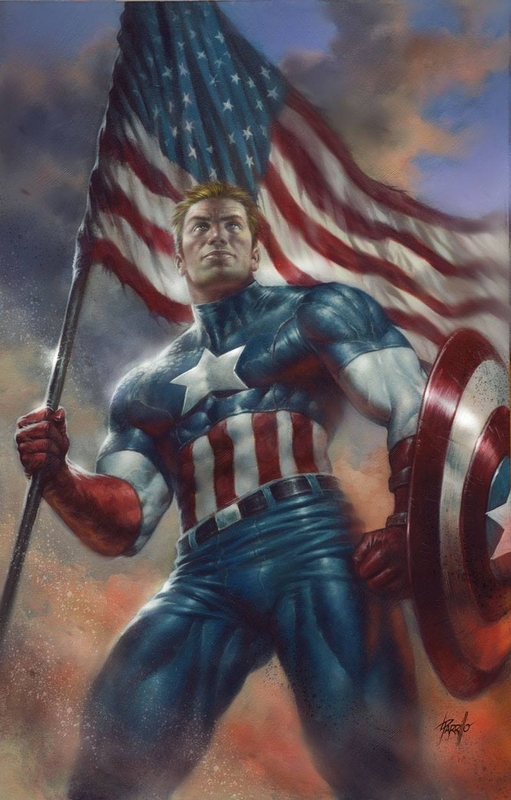 Any other Captain America eras and associated costumes missing from the Captain America variant cover parade? Also, are there any variant covers I’ve missed that we know will be out next week? 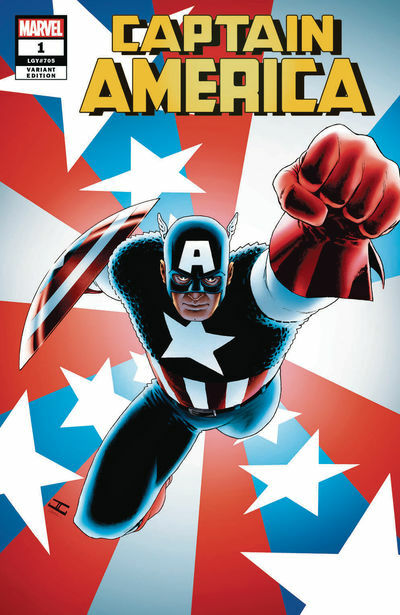 Captain America #1 hits stands on July 4th in North America.